Non-profit organizations face many challenges including globalization, budget cutbacks, and a reduction of overall resources. We understand the daily pressure that non-profit organizations and charities face, and we want help. Tentacle Solutions leverages our expertise to help charities drive efficiencies and reduce costs in the face of this challenging ecosystem. 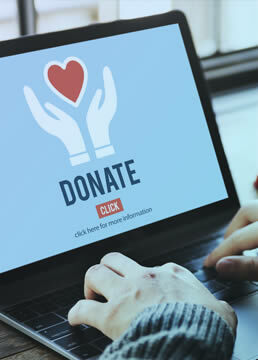 Custom use cases range from website building functionality and donation processing to finance, membership, and fundraising database solutions. Our goal is to help you improve the quality of your public-facing services.